Nigeria’s Accident Investigation Bureau (AIB) finally released the final report of the accident involving Cavok Airlines CVK 7087 AN-74TK-100 Aircraft Registered Ur-CKC, which occurred at Sao Tome International Airport, Sao Tome on July 29, 2017. 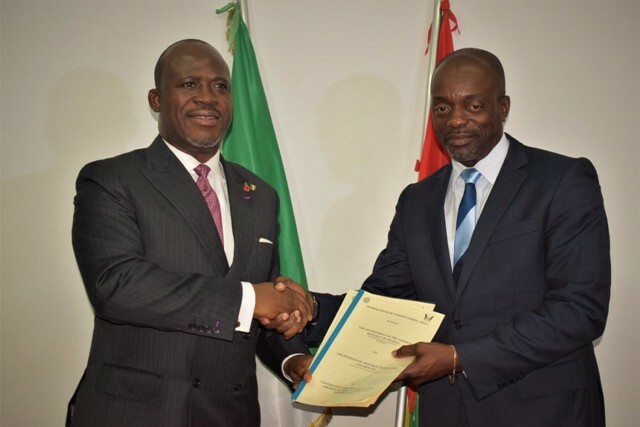 This is just as the accidents and incident investigation body disclosed that it has signed Memorandum of Understanding (MoU) with the Instituto Nacional De Aviaco Civil (National Civil Aviation Authority) of Sao Tome &Principe.The release of the report is made possible as a result of effective collaboration and corporation the bureau garnered in the last years with the aviation stakeholders and the endless work by the Bureau’s investigators. With the release of the report, AIB has set another standard in the region by releasing timely and accurate air accident report in Sao Tome and Principe. The team to submit the final report of the accident involving Cavok Airlines CVK 7087 AN-74TK-100 Aircraft Registered Ur-CKC, which occurred at Sao Tome International Airport, Sao Tome on 29th July, 2017. Recalled that the Banjul Accord Group Accident Investigation Agency (BAGAIA) had invited AIB Nigeria to conduct an investigation into this crash, which by the International Civil Aviation Organization (ICAO) Annexe 13 is the responsibility of the state of occurrence. According to the Commissioner/CEO, AIB, Engr. Akin Olateru, the development was very significant as for the first time in the history of AIB, accident investigation was handled by the bureau on behalf of another state or a regional body. 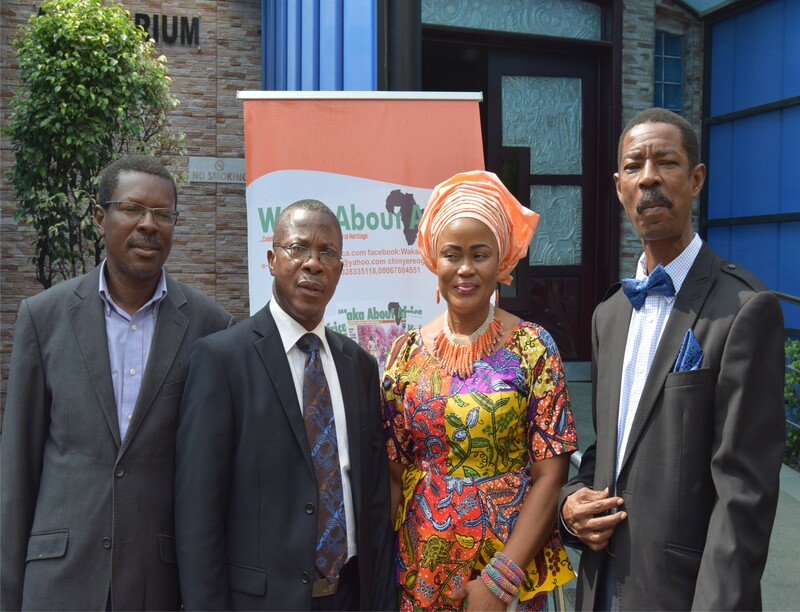 The delegates visited the Nigerian Embassy and were received by the Charge De affaire, Mrs. Faith. Ekwekwuo. She welcomed and appreciated the good job the bureau did to have helped investigate the air accident and release of the final report. 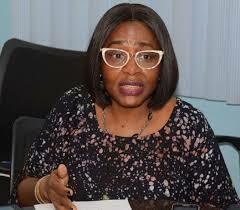 She also commended the Bureau for maintaining a good relationship with the Sao Tome authorities. 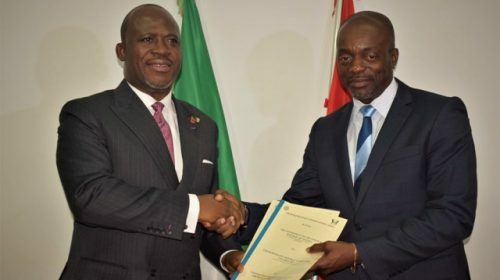 Meanwhile, the Commissioner revealed that AIB has signed a Memorandum of Understanding (MoU) with the Instituto Nacional De Aviaco Civil (National Civil Aviation Authority) of Sao Tome &Principe. The agreement, he explained was in four parts, which includes – cooperation, capacity building, exchange of information on accident investigation and assistance in cases of any air accident within both countries. 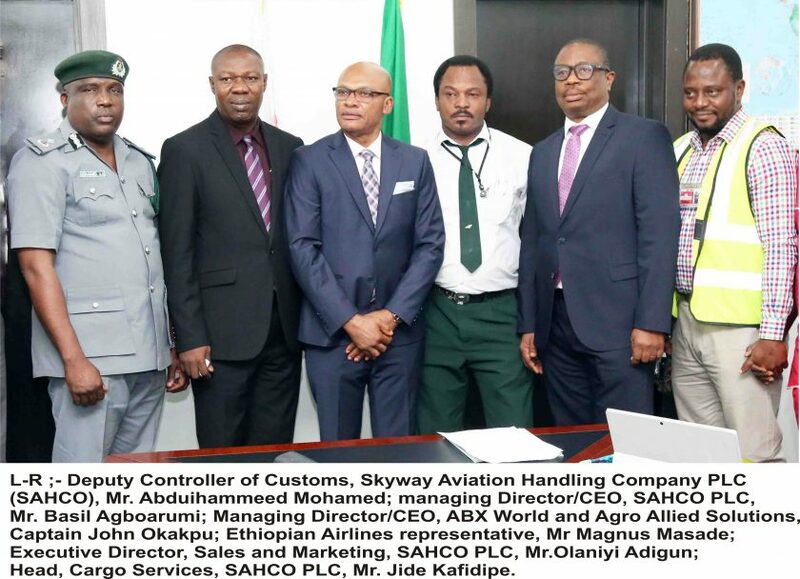 He added that it was part of efforts to further strengthen a good relationship and effective collaboration towards achieving a common goal in the air accident investigation sector in Africa. On July 29, 2017 at about 0905hrs Antonov aircraft Model AN-74 TK-100, registered UR-CKC, owned by SWIFT SOLUTION FZC, operated by CAVOK Airlines LLC overrun runway 29 during a rejected take off at Sao Tome International Airport. The Captain, the First Officer, the Flight Engineer and 2 maintenance Engineers on board were rescued unhurt except the Flight Navigator who sustained an injury to his left foot and some minor bruises. The intended non-scheduled return flight to Accra was initiated in accordance with appropriate regulations. Visual meteorological conditions prevailed, and an instrument flight rules flight plan was filed. 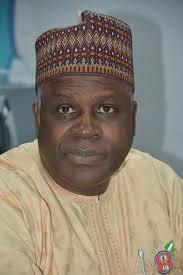 READ Arik suspends flights to Warri, Gombe as FAAN withdraws services to airports. C, CAVOK AIR, LLC, Ukraine. Should enhance its aerodrome grass management appropriate to the prevalent species and the degree of risk that they pose. Should liaise with local inhabitants to limit the attraction of birds to fields (in the vicinity of the airport). Should install specialized ground-based radar equipment used for tactical detection of large flocking birds. Should adopt and extend Runway End Safety Area to conform to ICAO standards. Should include the information about the ravine at the end of RWY 29 into the AIP and Send it as Notice To Airmen (NOTAM). Should enhance its oversight functions by reviewing all safety related items pertinent to operators’ checklists and manuals. Should review its Normal Operations checklist in order to include take-off briefing as an item for each flight.